The Green Cottage is a two-room apartment obtained from a portion of our house completely independent, with a garden available to guests and free parking. 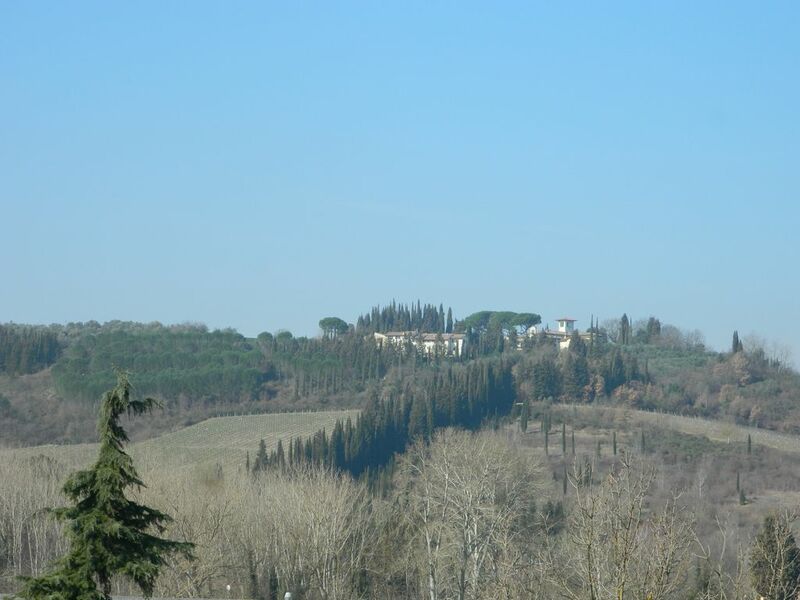 Finished restructuring in January 2019, both the plants and the furniture that the supplies are new and is located in a strategic position for those who want to visit the Chianti and the city of Florence. At 200 mt. from the cottage there is the bus stop for Florence and at 800 mt. a minimarket / bar, a tavern and a very good pizzeria.